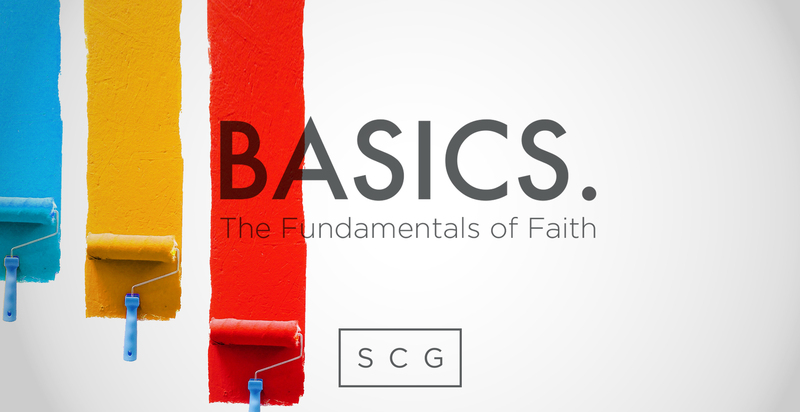 Basics is a 4-week class where your questions about God turn into a conversation about faith. We’ll talk about sin and salvation, the Bible, prayer, and what role the Church plays in all of this. Details: We know you’re busy so we’ve scheduled this class during the 9 am service. After the class we’ll all head over to the 10:45 service together. If you’re checking in kids, just let the volunteers know that you’re going to Basics. We’ll be sure to check the kids in for two services so you can enjoy both the class and service.